Live dream Catcher is the latest addition to the live casino games collection that someone can find at UK live casinos. This popular casino game can be found in many land based casinos around the world with the name Money Wheel and Evolution Gaming has decided that the time has come for an online version. This visually stunning immersive game has been created using a precision-engineered bespoke wheel, built exclusively for Evolution Gaming by TCSJOHNHUXLEY. New: Check out Monopoly Live, a combination of Dream Catcher and the classic board game! Dream Catcher is a live ‘lucky wheel’ game. It is a TV game show style casino game that is broadcasted from a studio with a live host 24 hours a day, seven days a week. 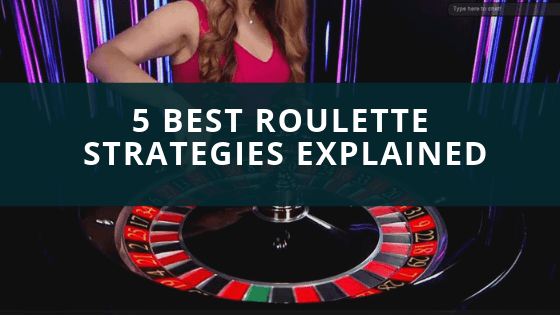 Furthermore, just like every other live dealer game and similarly to live roulette the live dealer just spins the wheel after the players place their bets and those that predict the wright number win! The game has been scaled to allow unlimited numbers of players to participate in each spin of the wheel thus making it a casino gme that you don’t need to wait at all to play it. 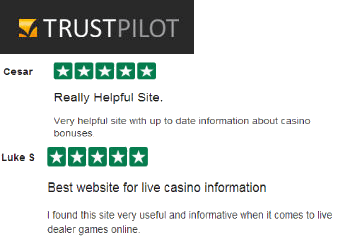 Below you can find the Best UK live casinos that have an Evolution Gaming casino lobby and that offer the game of Dream Catcher. These casinos are also known as Dream Catcher Casinos. New players only (first deposit). (% game weightings apply), play restrictions apply. Max bonus bet of £5, 15 days to accept & 30 days to complete wagering. Your own deposited funds can be withdrawn at any time. Real money funds used first. credited as £2 bonus. Dream Catcher only. maximum withdrawal from winnings is £200. Casino match bonus: min. £10, max. £100. Bonus/free spins winnings wagering requirement: x35. Max. casino bonus bet: £5, can vary. free bet stake will not be returned. Bonuses expire after 90 days. Live Dream catcher is a very simple live casino game. Just pick the number you think the prize wheel will land on to take a cash prize of up to 40x your stake. There are 54 segments on the wheel including x2 and x7 multipliers to bring more excitement. The grand prize is £500,000 and you can win from just 10p per spin! • You can bet on the number at which you think the wheel will stop. • The numbers appear on screen on a correspondingly colored betting grid that appears in front of the wheel and the live dealer. • The payout odds are easy to remember as they match the numbers: so for example a winning bet on 5 pays 5 to 1, 20 pays 20 to 1 etc.